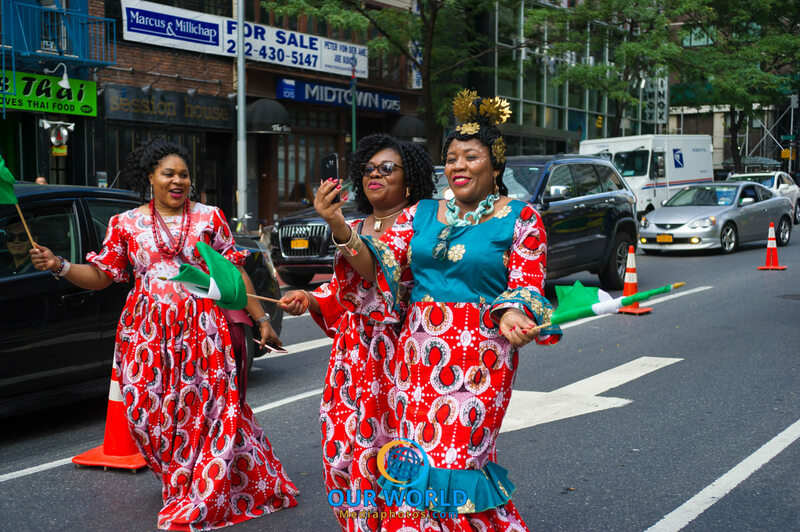 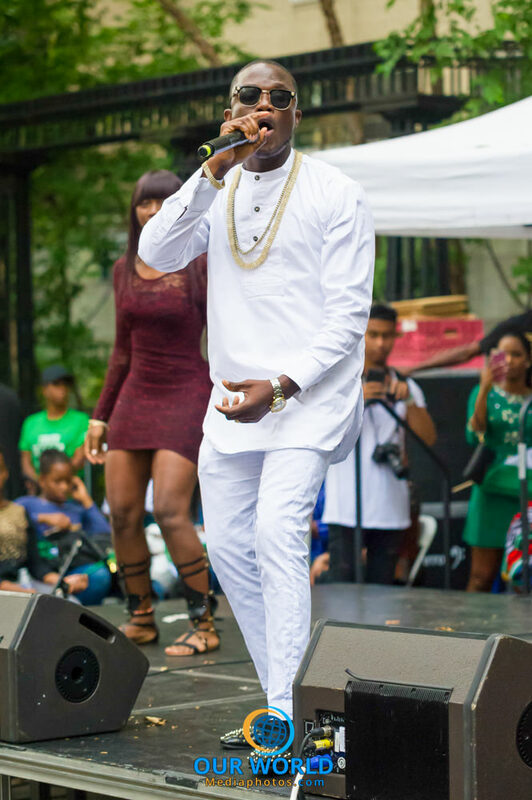 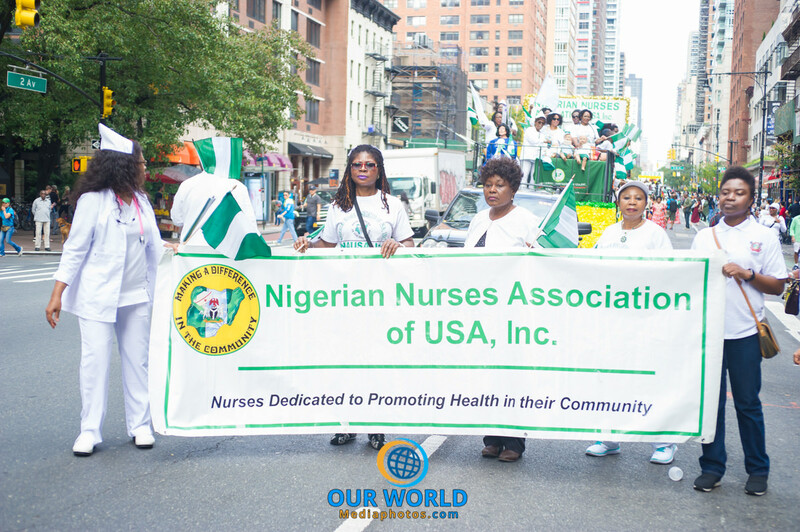 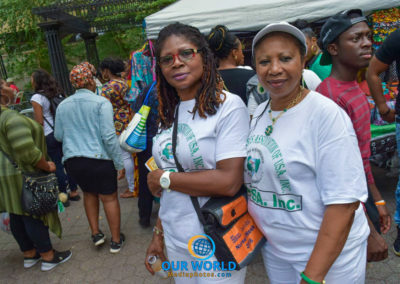 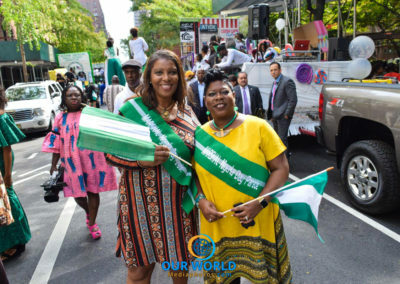 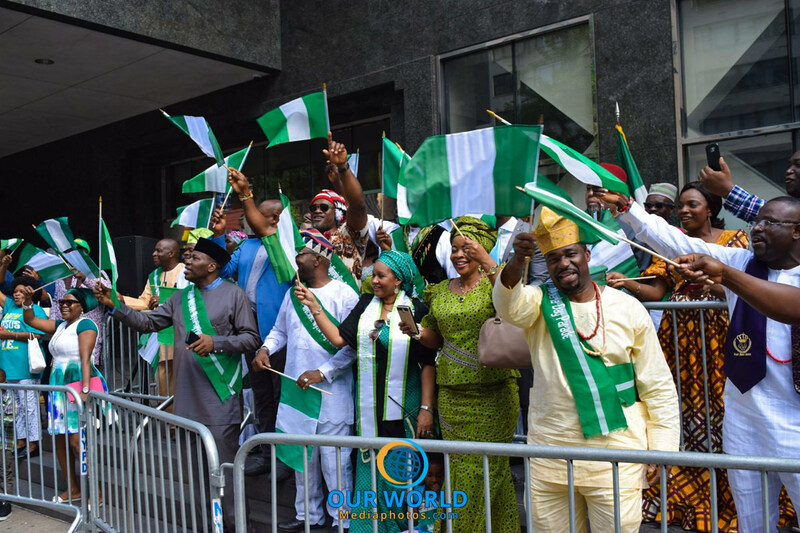 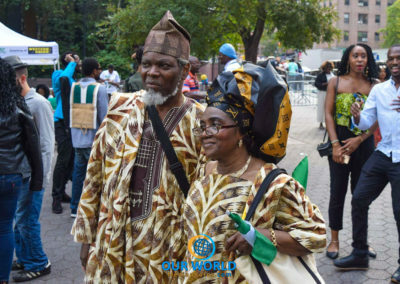 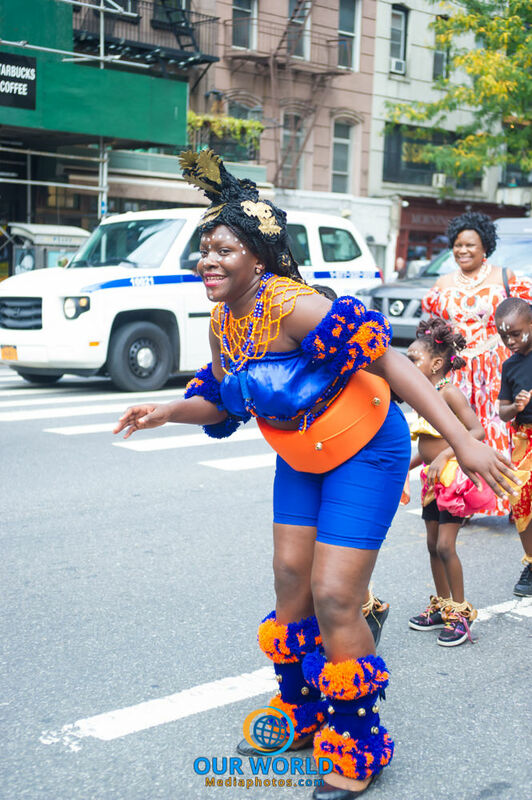 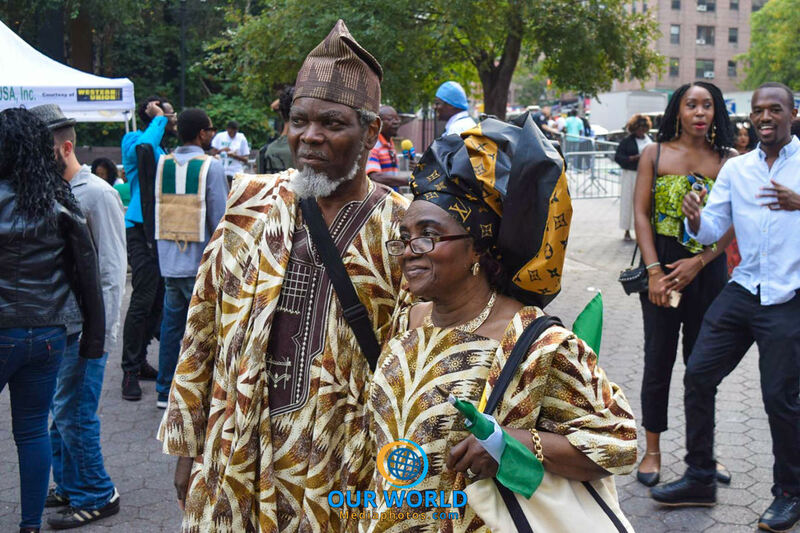 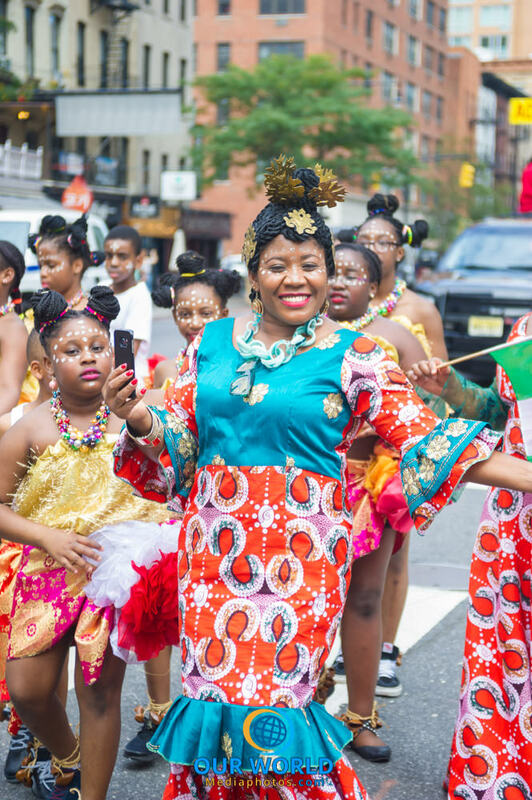 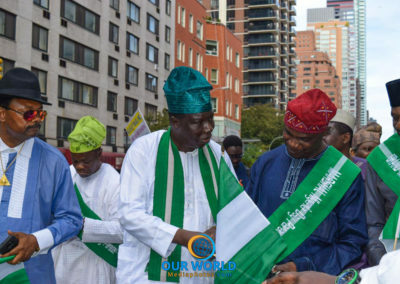 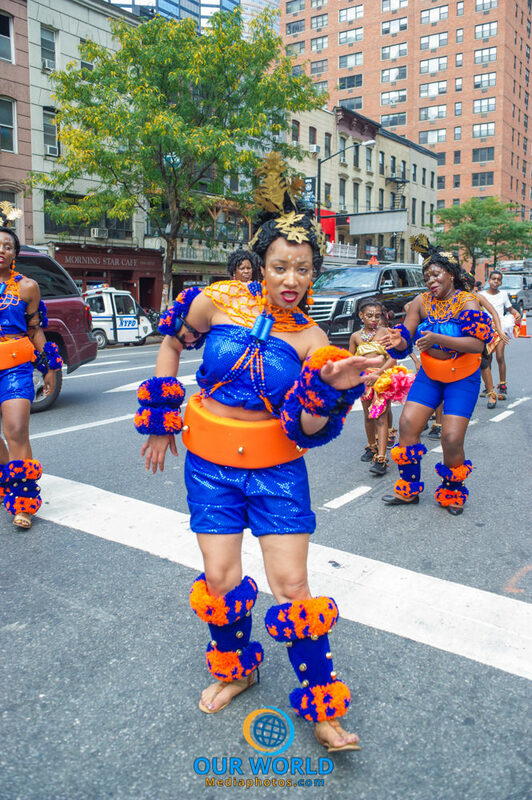 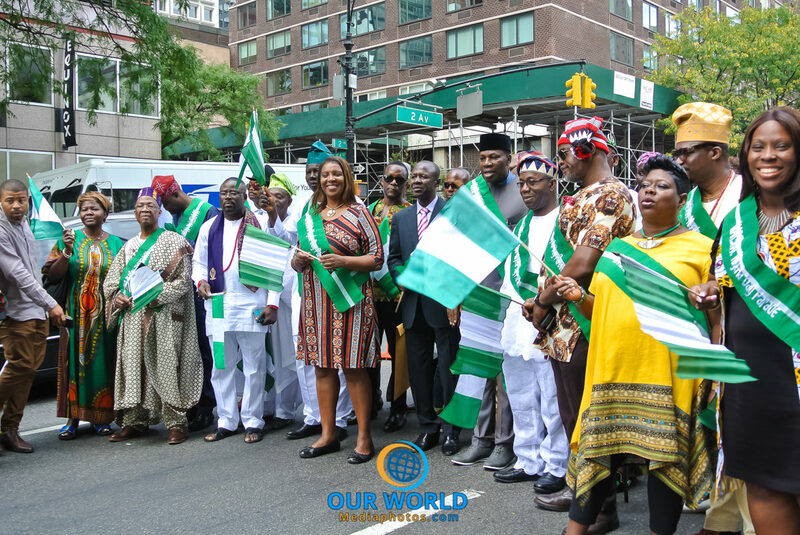 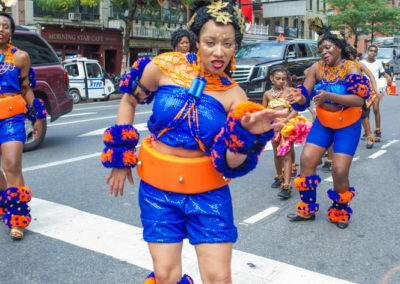 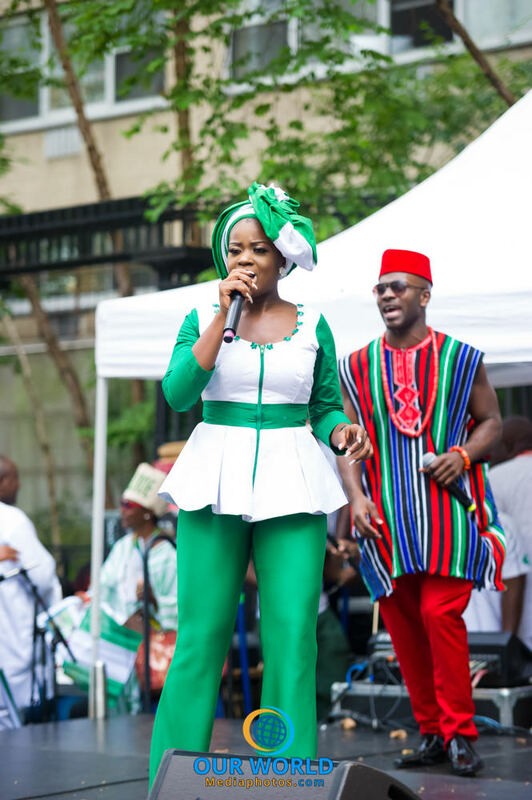 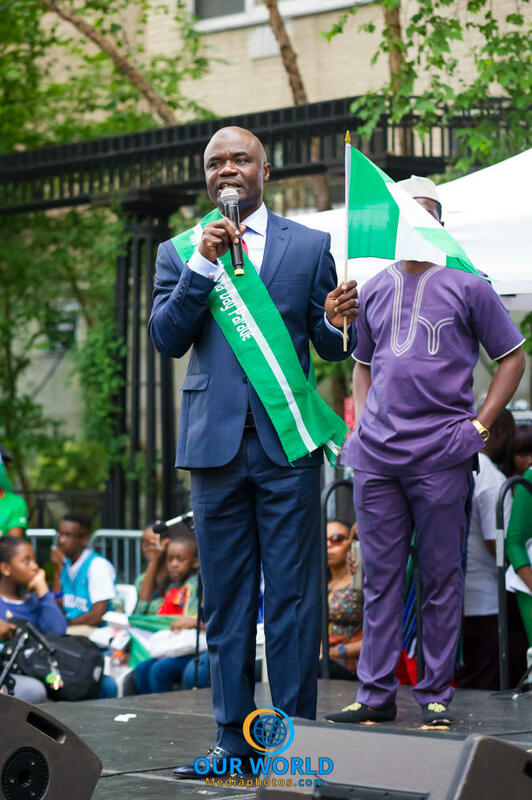 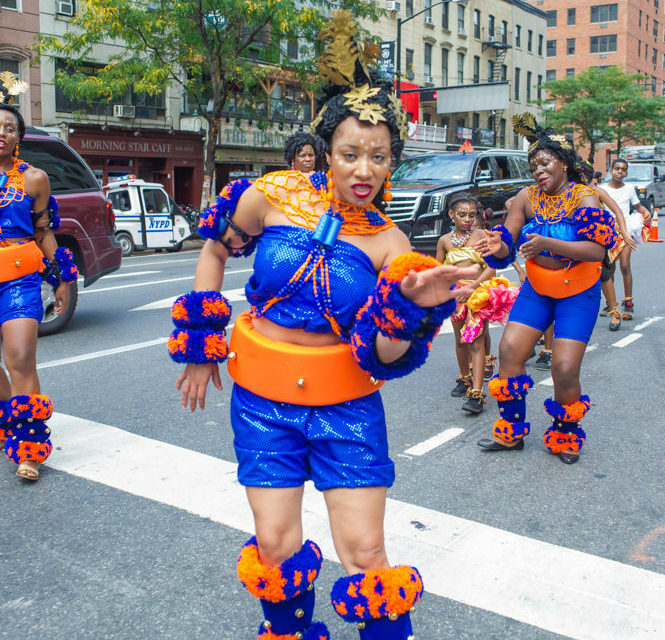 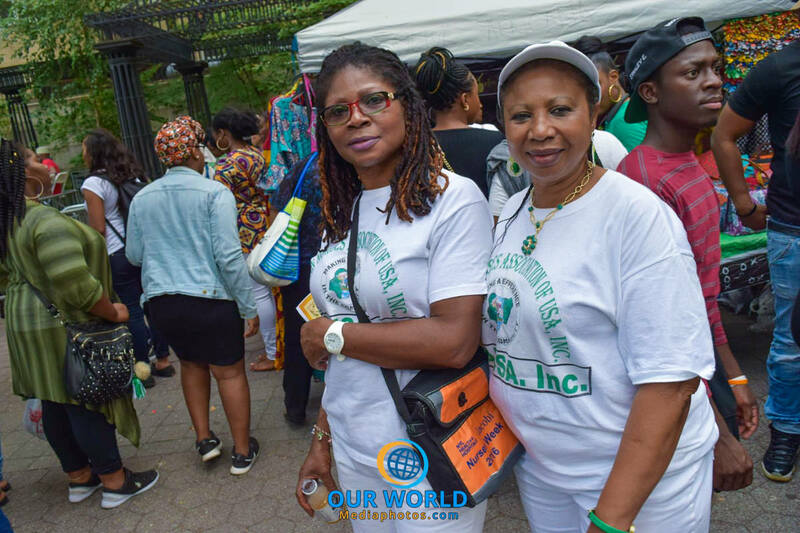 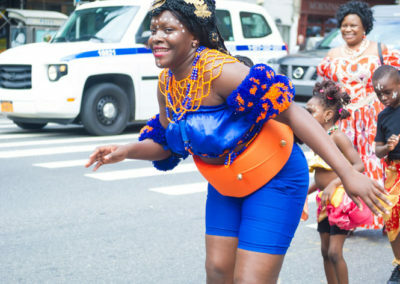 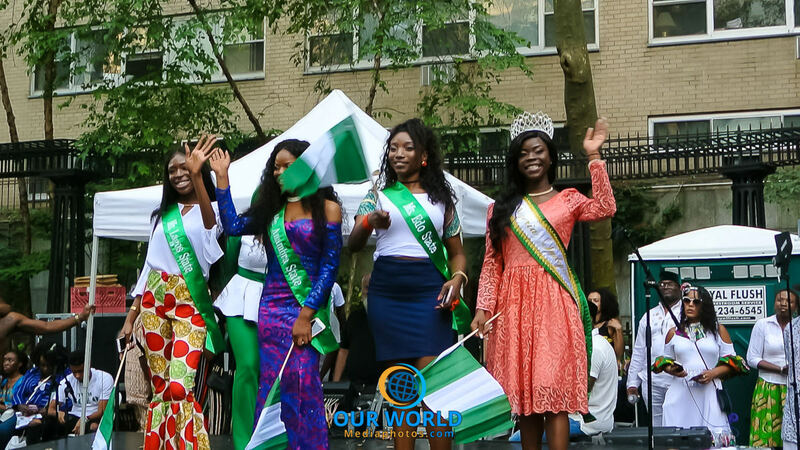 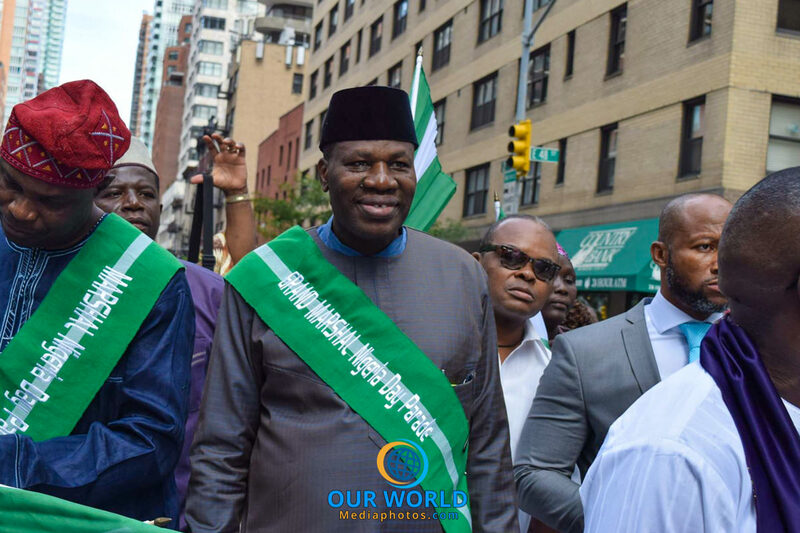 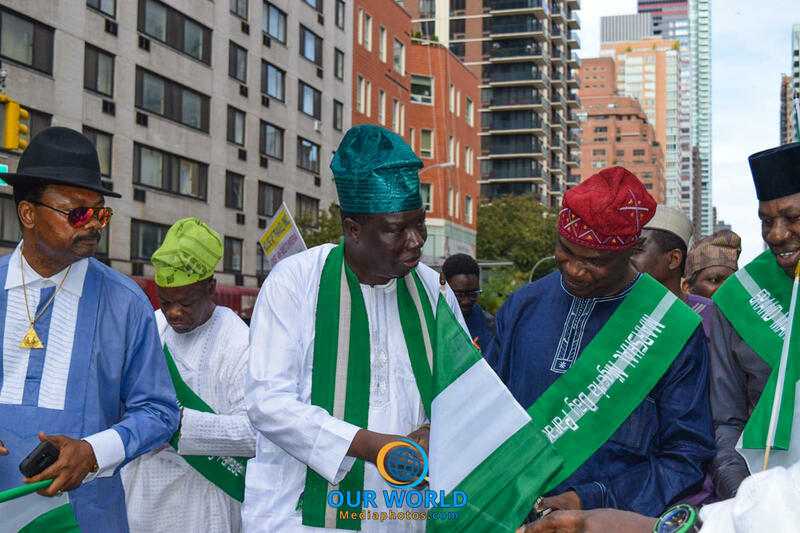 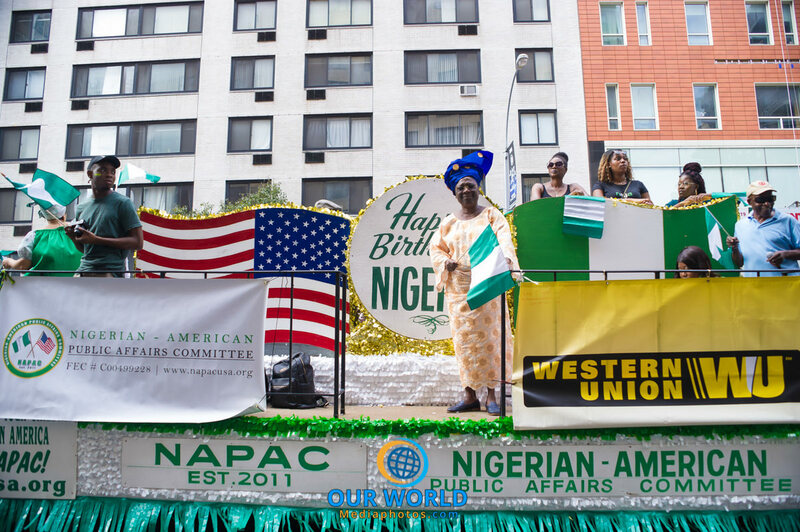 Nigerians in New York City Celebrate 57th Independence with parade along 2nd Avenue Saturday, October 7th 2017. 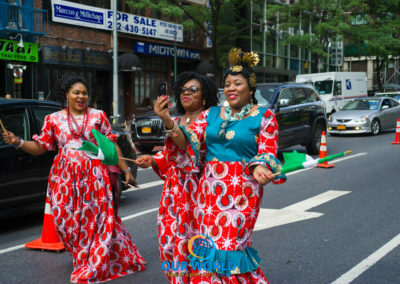 The dwindling crowd of this years parade was connected with Independent People Of Biafra IPOB group staging their protest across from the park where this year parade was taking place. 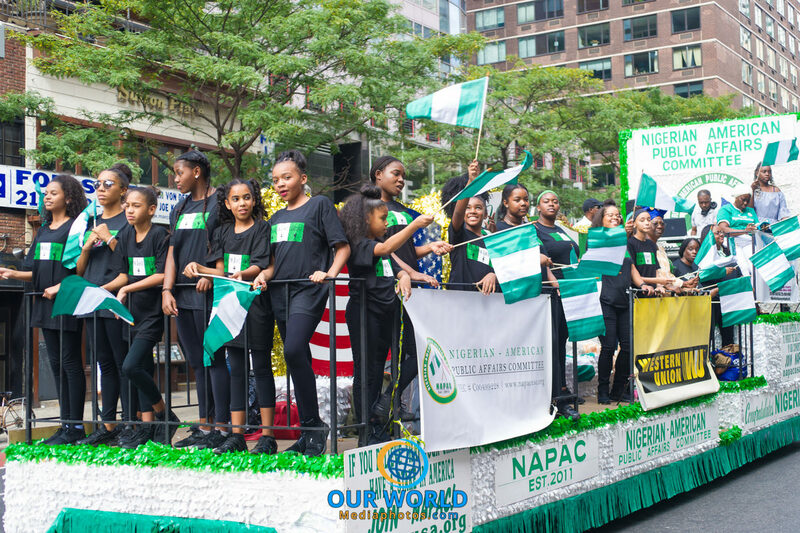 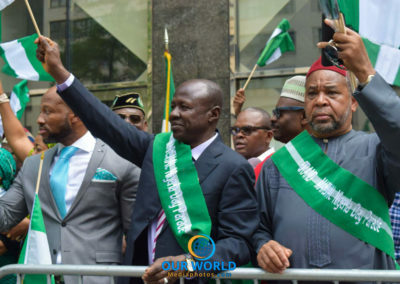 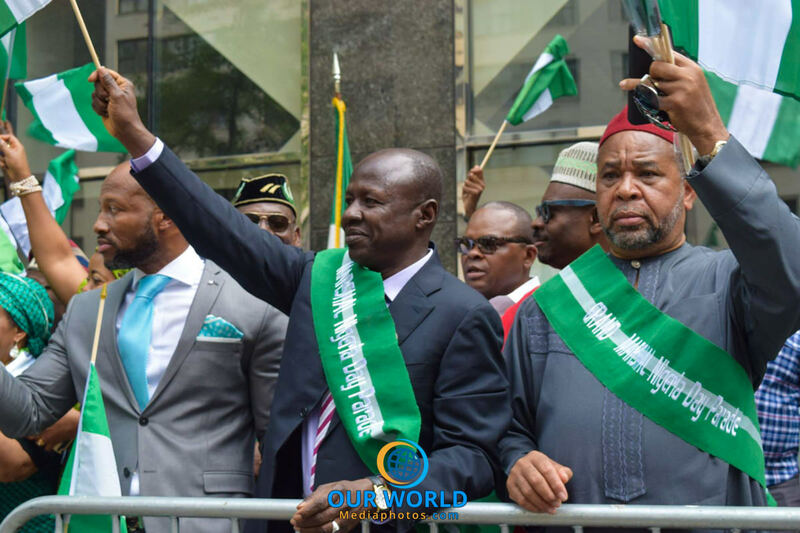 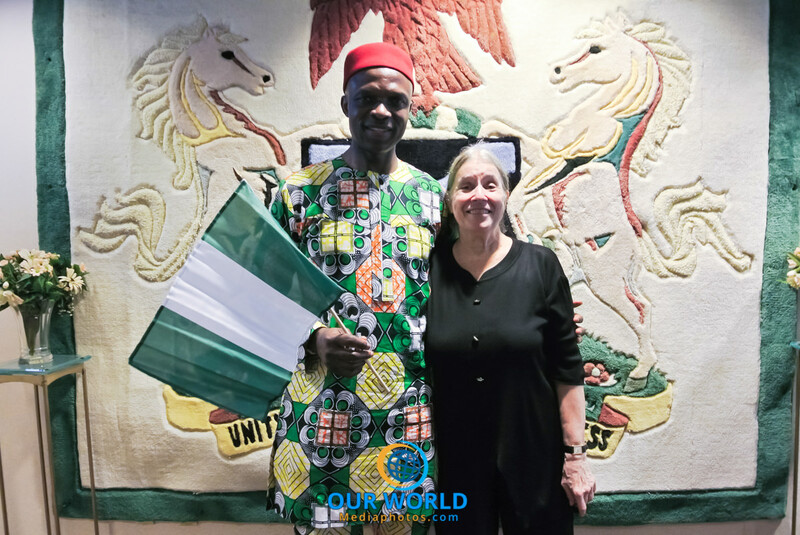 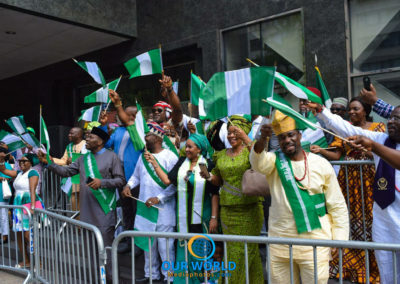 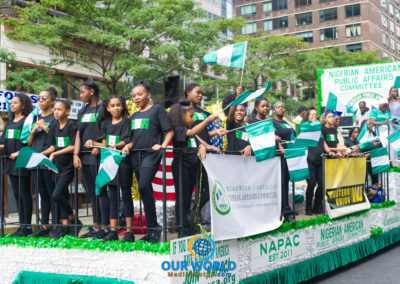 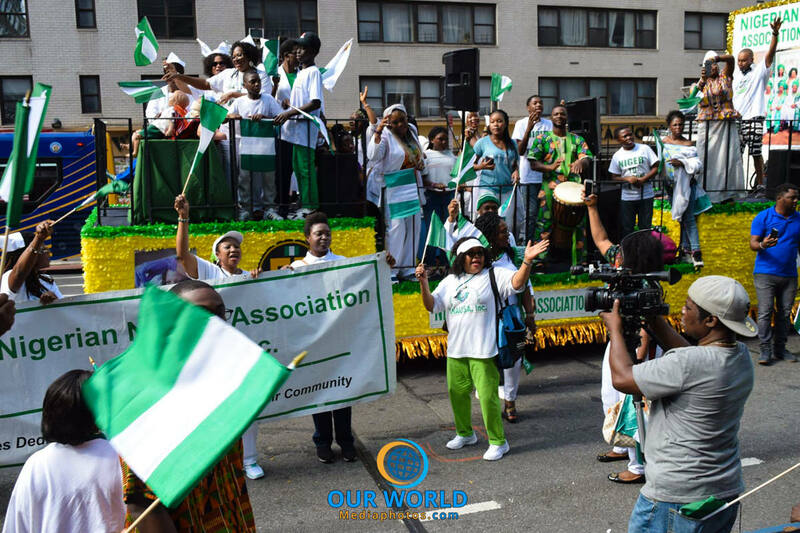 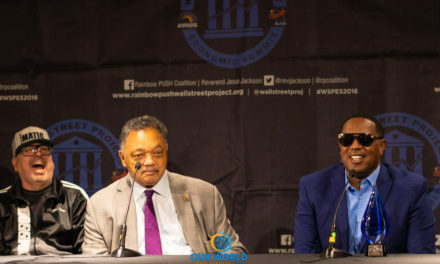 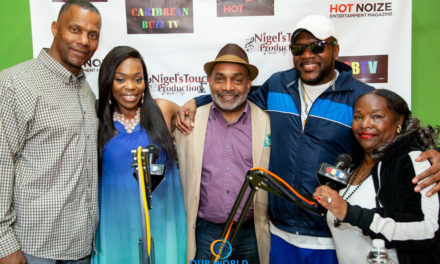 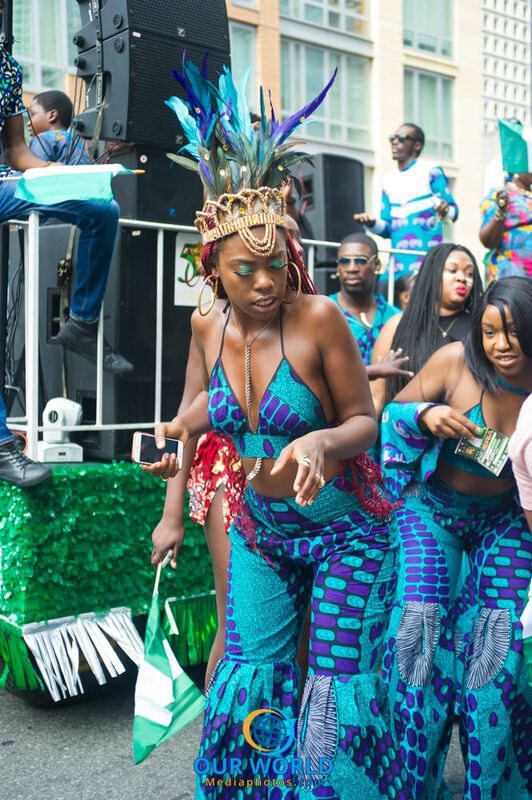 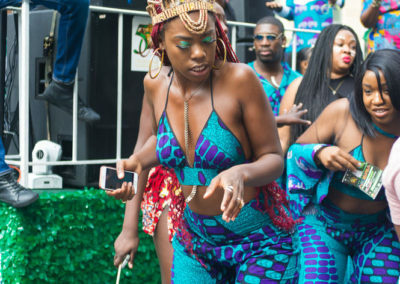 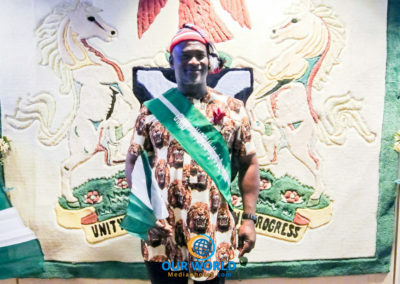 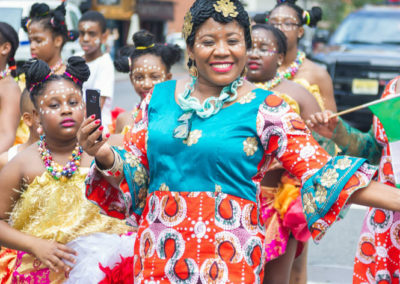 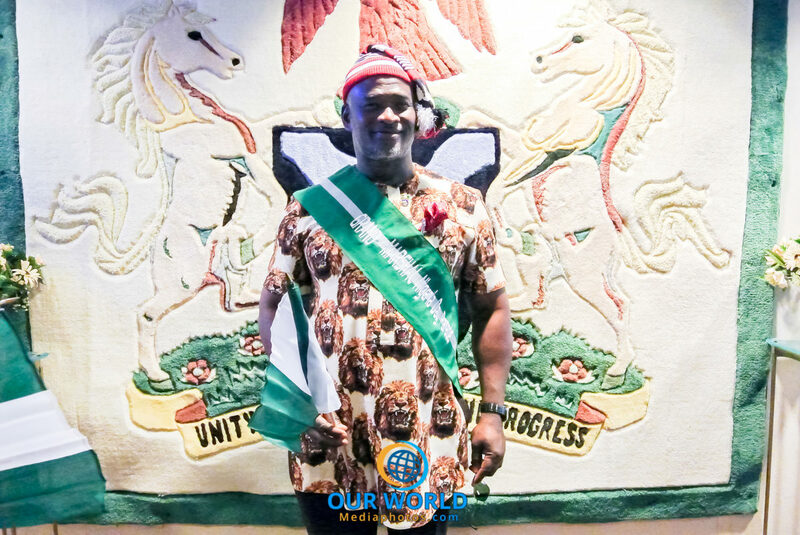 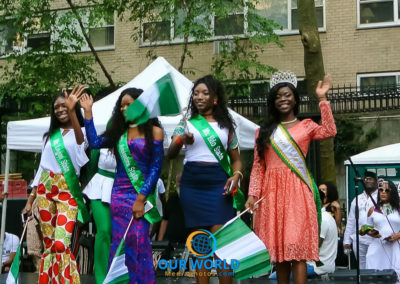 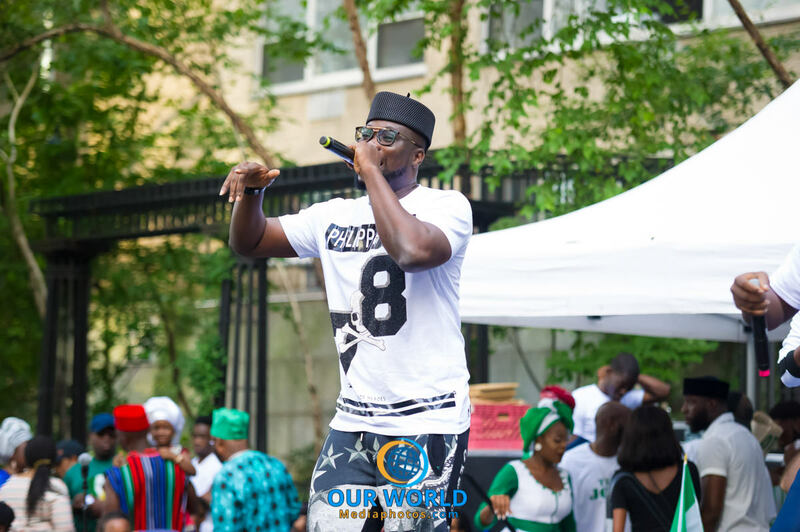 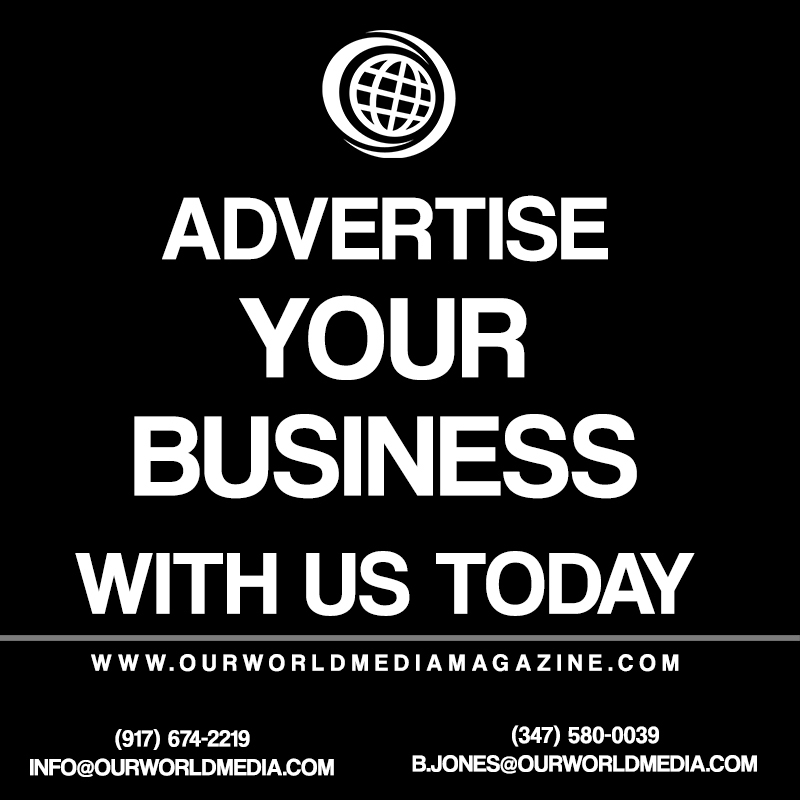 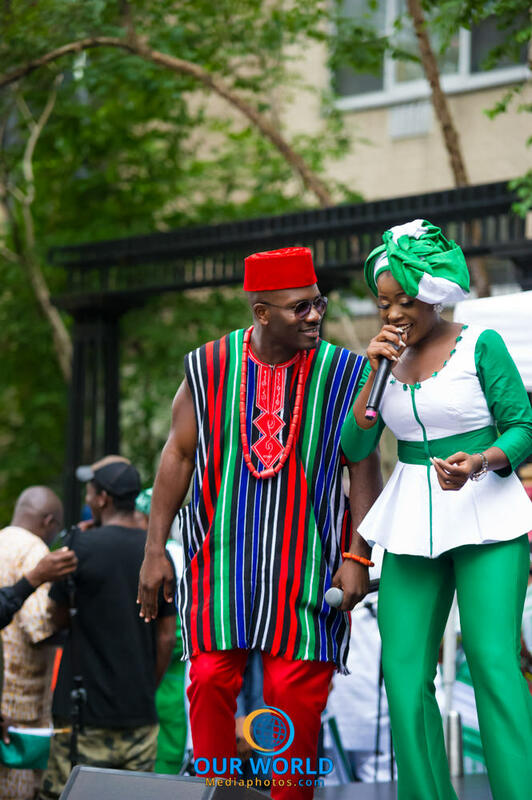 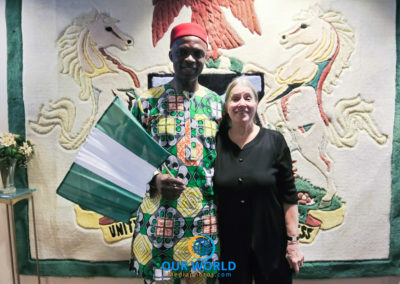 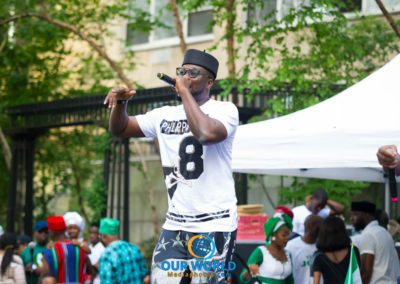 This year parade was organized by the Nigerian Independence Parade Committee a non-profit representing the interest of Nigerians and whose sole objective is presenting positive image of the country, culture and entertainment to the world. 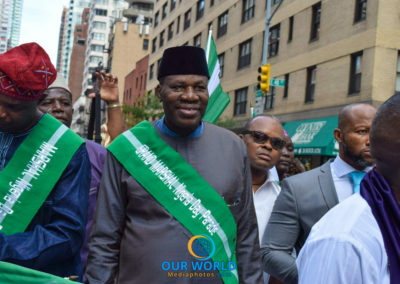 As usual, parade starts from 54th by 2nd Avenue with thousands of nationals adorn wearing green white green color which is color of the Nigerian flag. 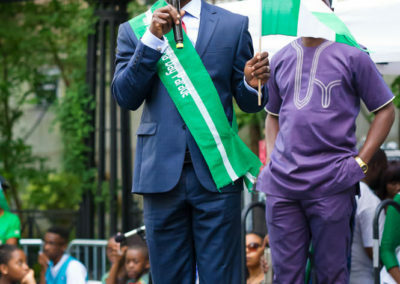 Green represents agriculture and white peace. 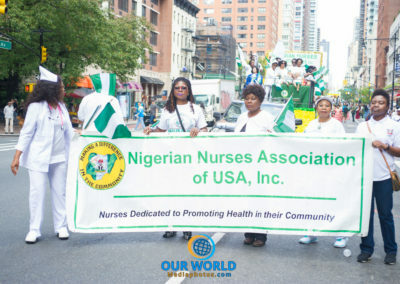 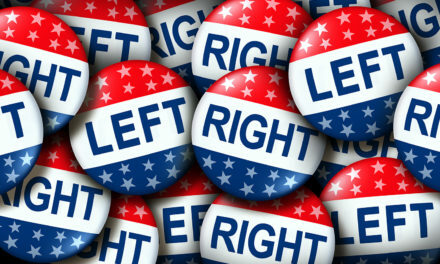 Like in parades past political leaders from Nigeria and United States are invited to celebrate this occasion. 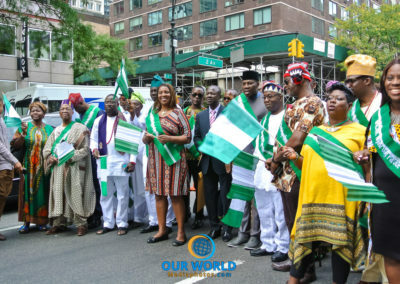 Some who featured prominently included the acting Nigeria Consul General in New York Mr. Nicholas A. Ella, Esq, the Deputy Secretary-General of the U.N Ambassador Amina Mohammed, the AG Executive Chairman of EFCC Mr. Ibrahim Magu, Defense Adviser at the Permanent Mission of Nigeria to the United Nations Brigadier-General S.E Udounwa, Deputy Mayor of Newark NJ Hon. 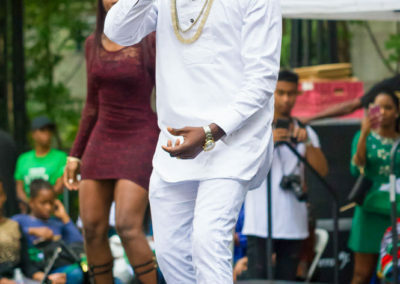 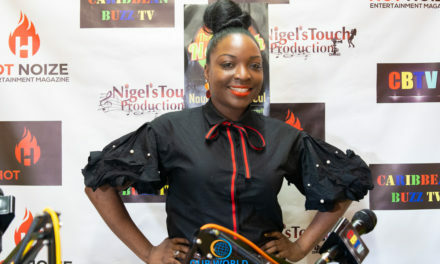 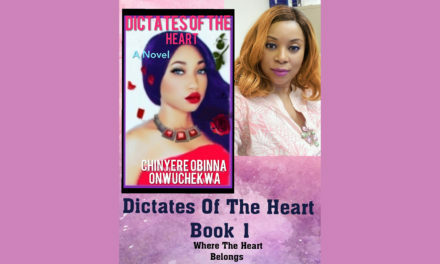 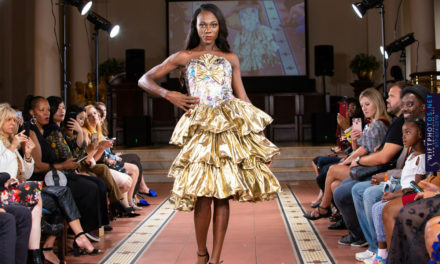 Ugochukwu Nwaokoro. 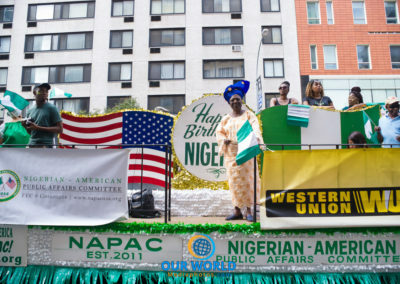 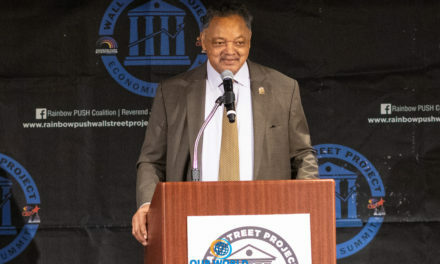 Visible during the parade was New York City Public Advocate Hon. 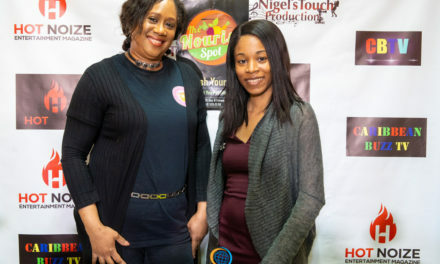 Letisha James and Bronx District Attorney Darcel Clark. 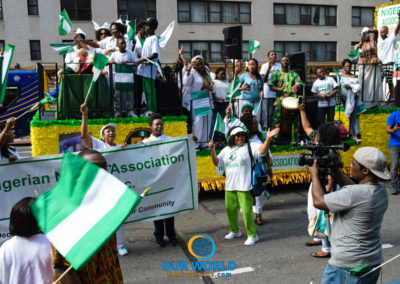 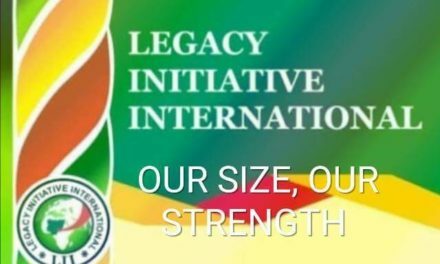 Nigeria is the ‘giant of Africa’ with estimated population of about 170 million people and considered most populous nation in black Africa.